Transport up to 18 flight batteries for your DJI Matrice 600 with this Spare Battery Case from DroneHangar. 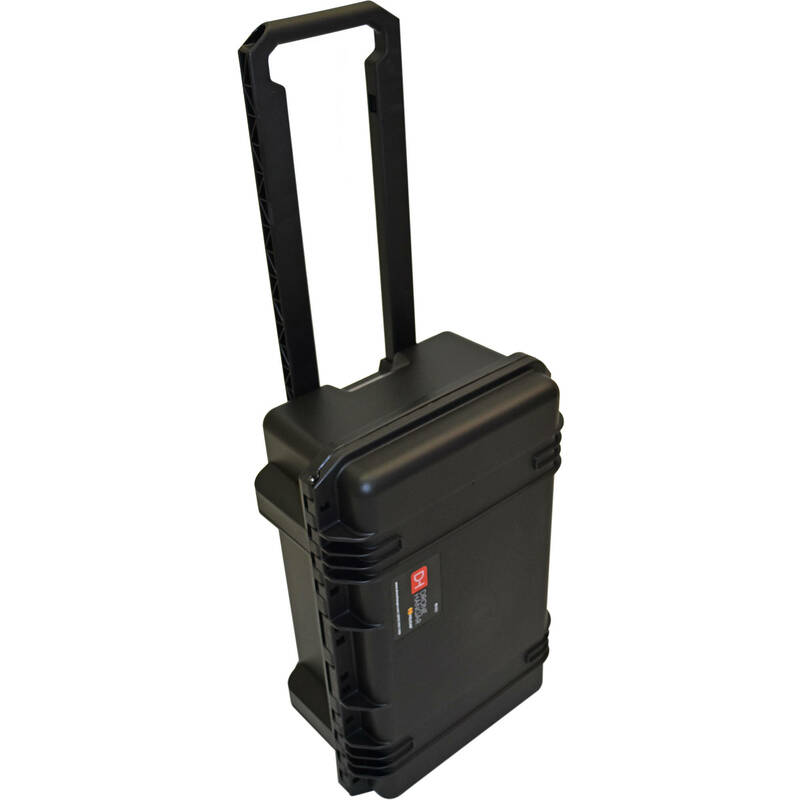 Housed within a crush-proof Pelican Storm Protector Case, the interior features a custom water-jet-cut foam cushioning system that will safeguard all your batteries. It's both airtight and watertight, and features additional provisions for locks and fasteners (sold separately). The case also comes equipped with wheels and a telescoping handle for easy transport, and it meets airline carry-on requirements, so you can take it with you on your flight. Box Dimensions (LxWxH) 22.1 x 14.1 x 9.3"